So, the time is finally here. Arsene Wenger has finally decided to call time on his career as Arsenal manager after 22 long years. Aside from former Manchester United boss Sir Alex Ferguson, Wenger was the longest serving manager in the history of the Premier League since its formation in 1992. Starting out with a dominating period with stars such as Thierry Henry, Dennis Bergkamp, and Patrick Vieira forming a glorious period for the Gunners, Wenger’s first few years at the helm were somewhat successful. However, things haven’t been quite the same in recent years. They’ve failed to win the Premier League since the so called ‘Invincibles’ stormed to the title in the 2003-04 season. More recently, Wenger has faced calls for him to resign from his post due to a frustrating period for Gunners fans. They have fallen behind the likes of Manchester United, Manchester City, and Chelsea in recent years due to them failing to invest as heavily as their rivals. Despite big money signings such as Mesut Ozil (£42.5m) and Pierre Emerick Aubamayang (£55m), Arsenal have failed to win not only the League, but have also seen their attempts of Champion’s League glory come to an early conclusion after consistently facing the likes of Barcelona and Bayern Munich who have proved to be too strong of an opponent for the Gunners. Arguably one of the best candidates for the position, Luis Enrique has been out of a job ever since he decided to leave Barcelona at the end of the 2016-17 season. Ernesto Valverde was the man to replace him at the Bernabeu – going on to have a fine season with the Catalan giants. Not to say that Luis Enrique had an abysmal reign at the helm – he actually did rather well on home soil. The Spaniard is currently on a sabbatical, much like his compatriot and current Manchester City boss Pep Guardiola, who spent some time away from football before returning to management with Bayern Munich. 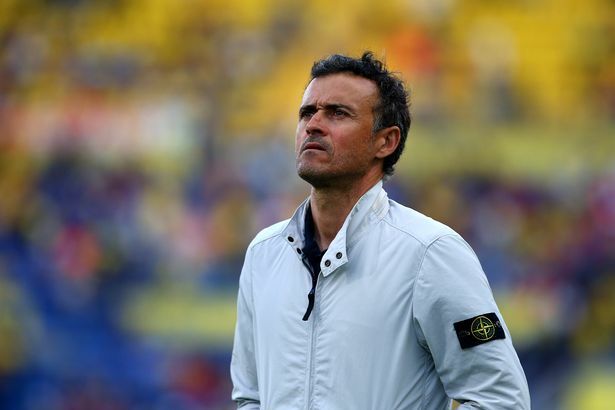 Luis Enrique has been linked with several high profile clubs in the past, so it wouldn’t be surprising to see him takeover from the outgoing Wenger this summer. Italian boss Carlo Ancelotti has managed some of the biggest clubs in Europe over the past few years, which makes him a strong candidate for the soon to be vacant Arsenal manager’s position. This includes the likes of Chelsea, Real Madrid, PSG, and most recently Bayern Munich. He may have been sacked from at least a few of his previous roles, but he’s most definitely found success at each club in some way or another. 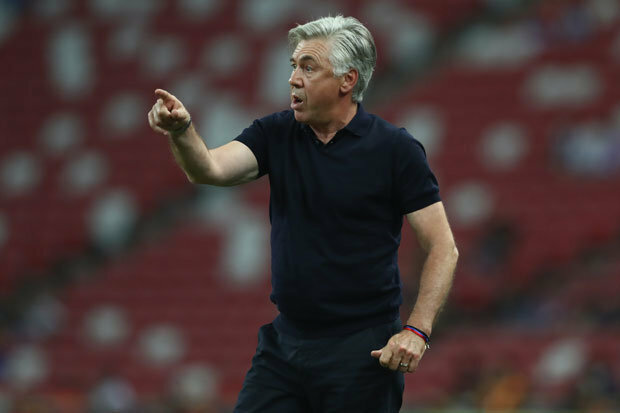 However, Ancelotti has recently been linked with the Italy management position, which means it could be unlikely for him to make the move to the Emirates this summer. This one might be a gamble. 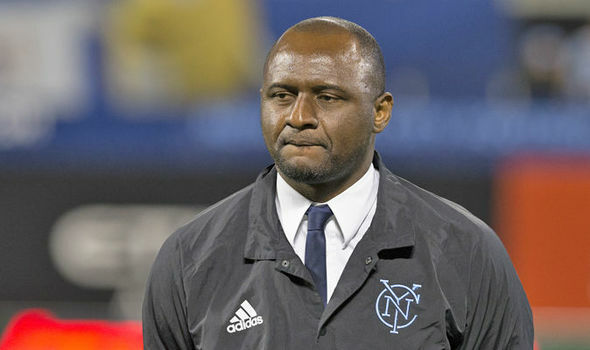 He may be a club legend, but Patrick Vieira is only in the early stages of his managerial career. Once in charge of the Manchester City Reserve Team, he’s currently in charge of the New York City first team where he’s doing rather well at the moment, with his team at the top of the table in the eastern division of the MLS. However, does he have what it takes to become a success with The Gunners? 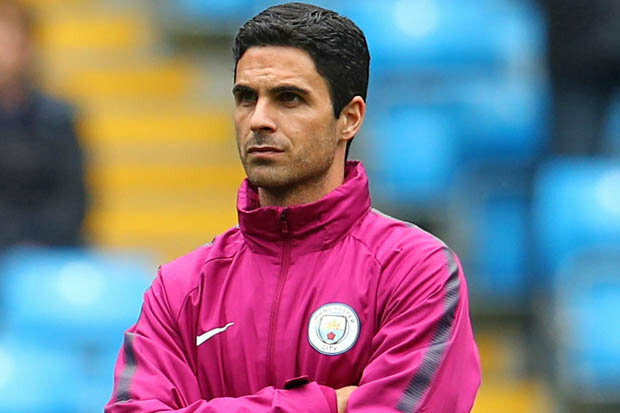 Another former Arsenal player, Mikel Arteta is currently assistant to Pep Guardiola at Manchester City. After making a name for himself at Everton, Mikel Arteta was brought to The Emirates in 2011, spending a total of five years with the Gunners. 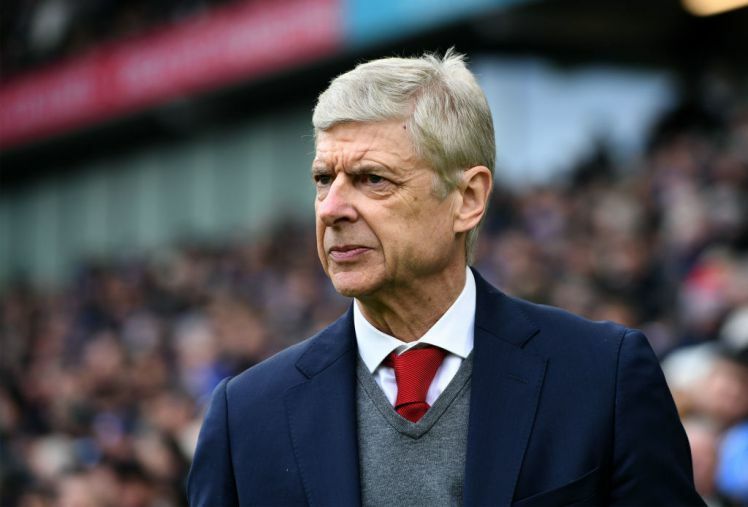 He’s held in high regard with the fans, but the question is, does he have the experience needed to take the reigns at Arsenal? One of the finest players to have worn the famous red and white shirt is this man right here. After making a name for himself as a prolific goalscorer throughout his time with the Gunners, he moved onto Barcelona in the latter stages of his career. At the moment, he’s currently working as a pundit on Sky Sports. After working in punditry for a while now, maybe he’s not the right man for the job – especially because he’s got no managerial experience. However, as he’s a club legend, he might just stand in contention. 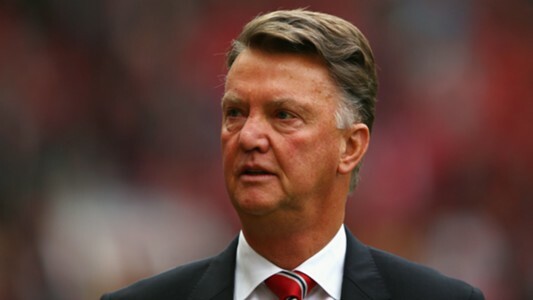 Dutch boss Louis Van Gaal has managed several of the biggest clubs in Europe throughout his managerial career. This includes the likes of Bayern Munich, Barcelona, and most recently, Manchester United, where he was sacked despite leading his team to FA Cup glory. Particularly throughout the latter stages of his time at Old Trafford, he faced heavy criticism for his tactics, causing the United faithful to bring in current boss José Mourinho. After being out of a job for almost two years, the Dutchman recently stated that he has ‘received an offer he can’t refuse’ is he talking about Arsenal? He might well be! With Arsene Wenger’s time at Arsenal almost coming to an end, Arsenal have a big decision to make – who will be the man to take them forward? We’ll soon find out, but TheSportWriter.com would like to know what your thoughts are. Let us know in the comments section below or on Facebook, Twitter, or Instagram.